-Preheat the oven to 200 Celsius for approx 10-15 minutes. -While waiting for the oven to get hot. Put 1/2 teaspoon of rapeseed oil in each muffin mould. Then place the muffin tray in the oven to heat the oil for approx 10 minutes. -Put the minced pork, eggs, fish sauce, oyster sauce, sugar, salt and pepper into the measuring jug. Then beat all the ingredients together with a fork. -Remove the muffin tray from the oven, once the oil is very hot. Pour the egg mixture into the heated muffin moulds. -Put the muffin tray back into the oven and cook for further 12-15 minutes. The muffins should rise and puff up lovely. -Remove the muffin tray out of the oven. Garnish with the coriander leaves or finely chopped spring onion. 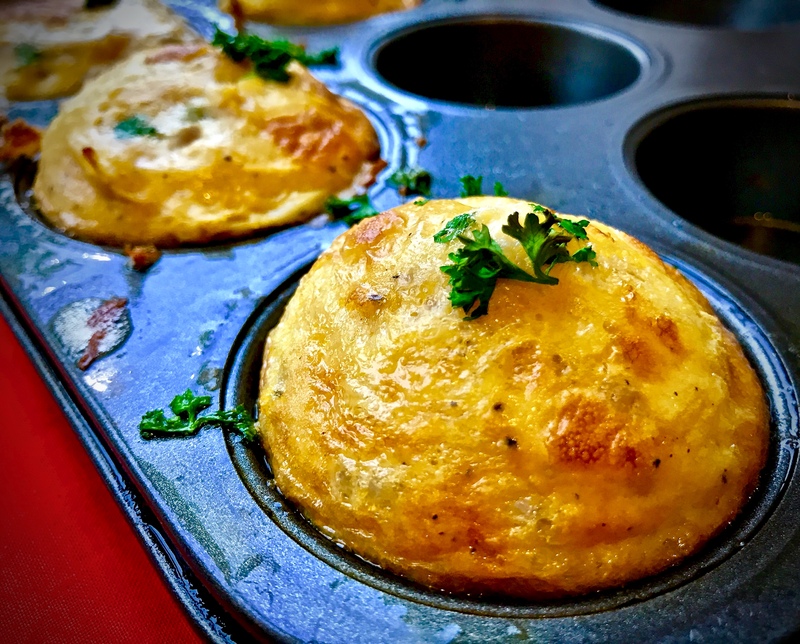 Serve and enjoy Thai Egg Muffin immediately or you can also serve it cold with salad. 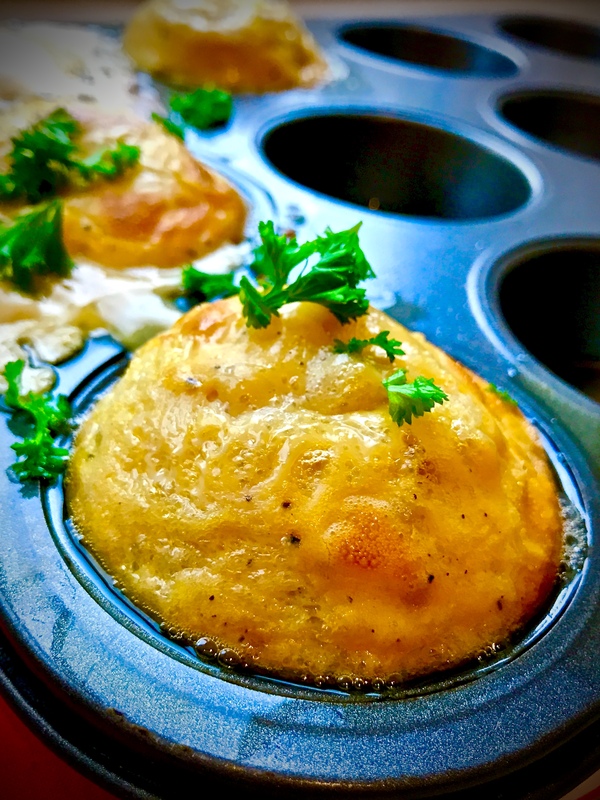 -Make sure the oil is super hot before you pour the egg mixture into the muffin moulds. However please do take care as it can be very hot. -Make sure you get the good quality of fish sauce and oyster sauce. Click here for my choice of seasoning.